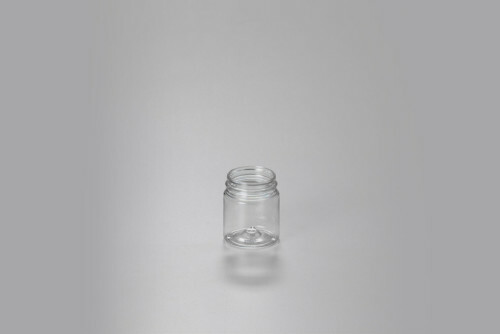 Our PET Pill Jar has a classic European design. 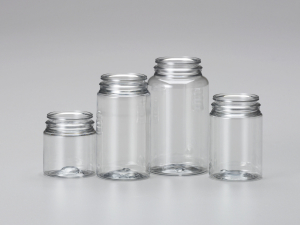 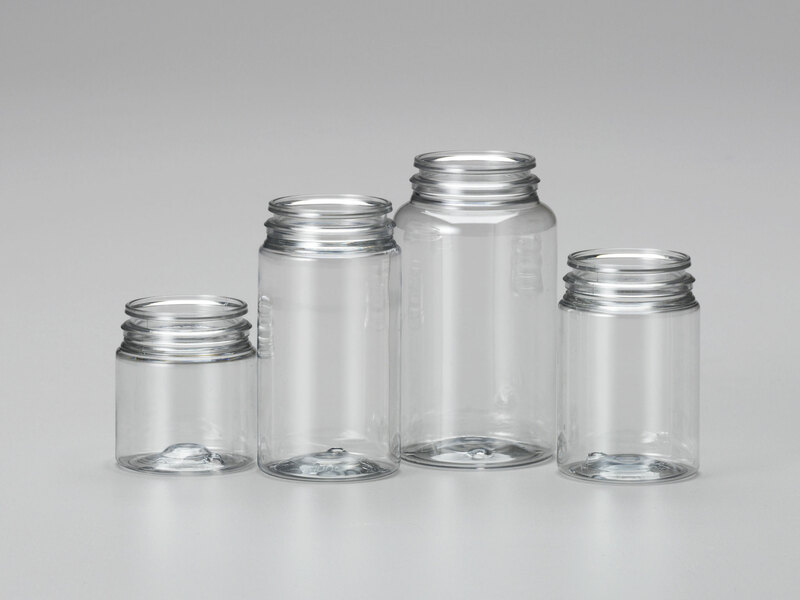 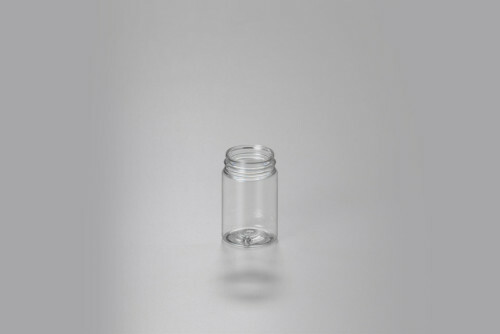 The Pill Jar is a suitable packaging solution for vitamins and supplements in pill or tablet form. 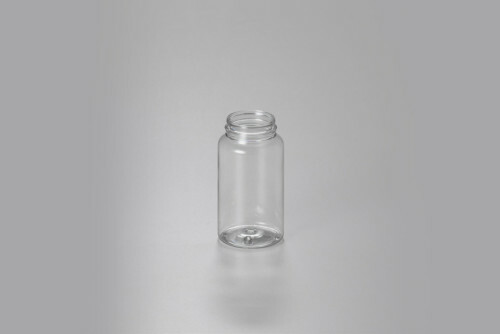 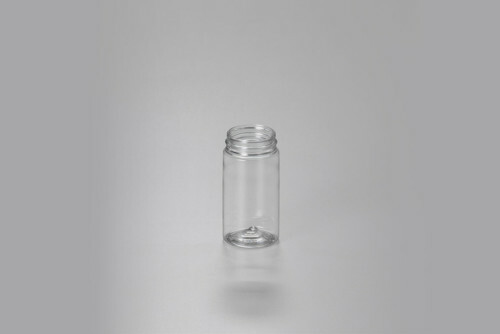 Because of its straight sides and wide mouth the Pill Jar is a good alternative for the frequently used Petpacker.